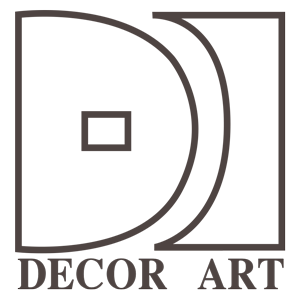 DECOR ART FABRIC CO., LTD. MENU DECOR ART FABRIC CO., LTD. 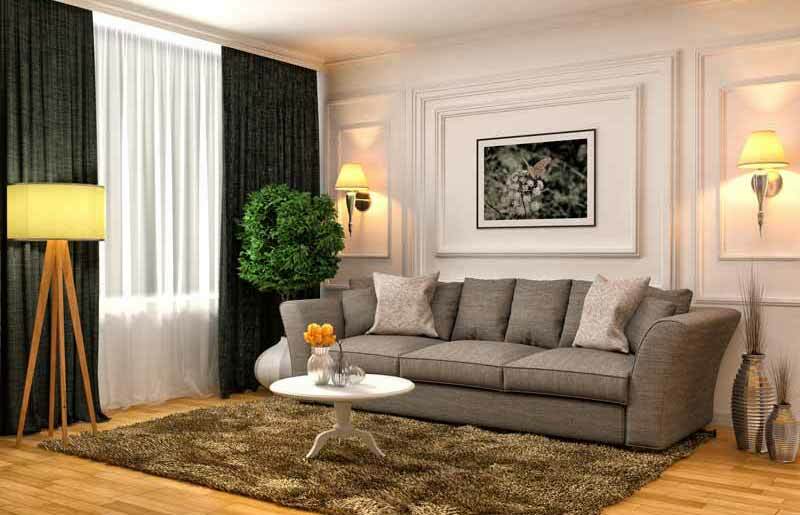 Decor Art Fabric Co., Ltd is the one of the best fabric wholesaler in Thailand. 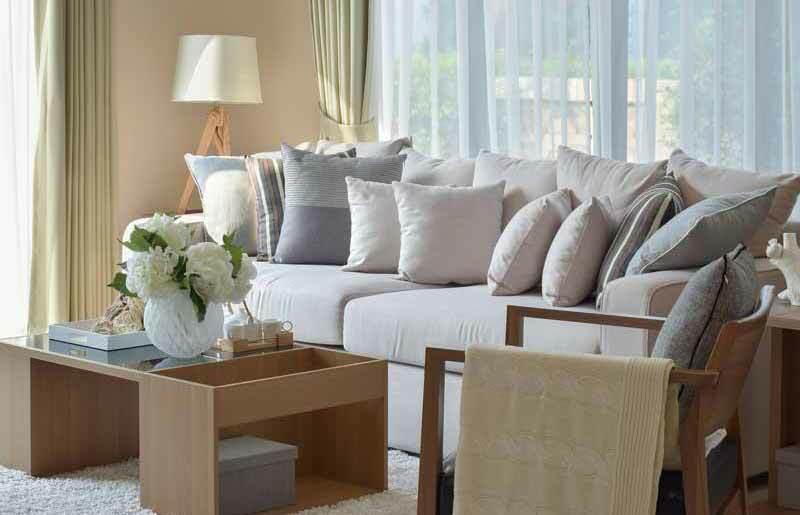 We have high quality interior fabrics to meet the changing needs of our customers. We produced the best product with luxury designs with tangible price for all of the customers. The family and our personnel have owned and control the company for over 20 years of experience and are committed to maintaining a reputation for providing customer service and satisfaction. We are proud to present that our distributor had gained trust and distributed distinguished projects such as luxurious hotels and resorts, restaurants, hospitality and residential space. 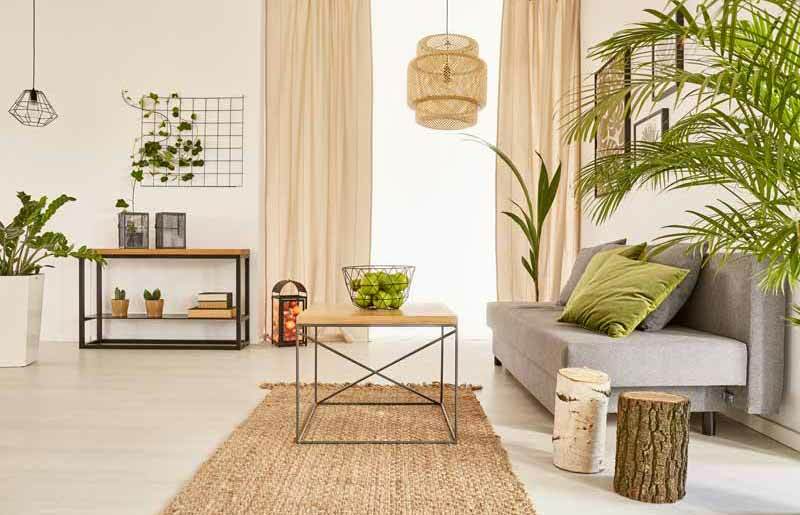 We adhere to being one of the best importers and wholesalers of excellent lifestyle fabrics. Our products carry 5 years or more than depends on which product use and warranty against faulty manufacture. Conditions for validity of the warranty are normal use. Open Monday - Saturday 9am - 5.30pm.